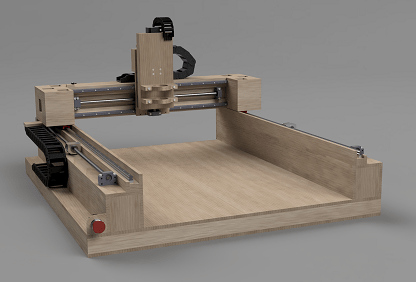 Includes a set of detailed plans and the parts required to build the CNC machine. Wood frame parts are not included. They will be built per the included plans from Baltic Birch sheet stock. 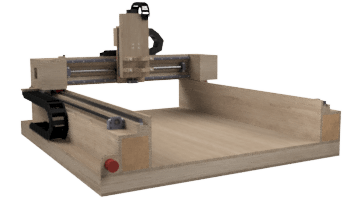 If you prefer to source your own parts, you can purchase just the CNC Router Plans.